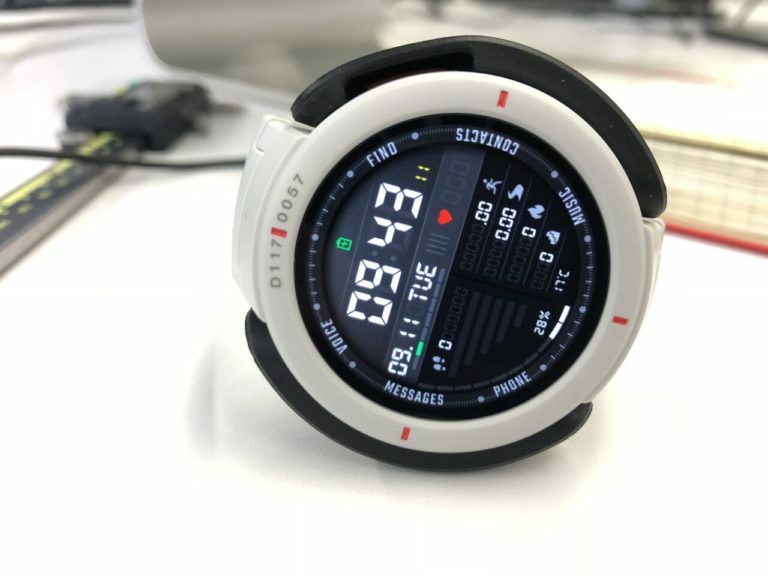 When Amazfit Verge was unveiled a few months ago with features like voice support in China, considering that features fitted to the Chinese user, it was a question of how huami is going to adapt the features of this smartwatch to the global marketplace. . Apparently, the company sponsored by Xiaomi has been working on the localization of this device. 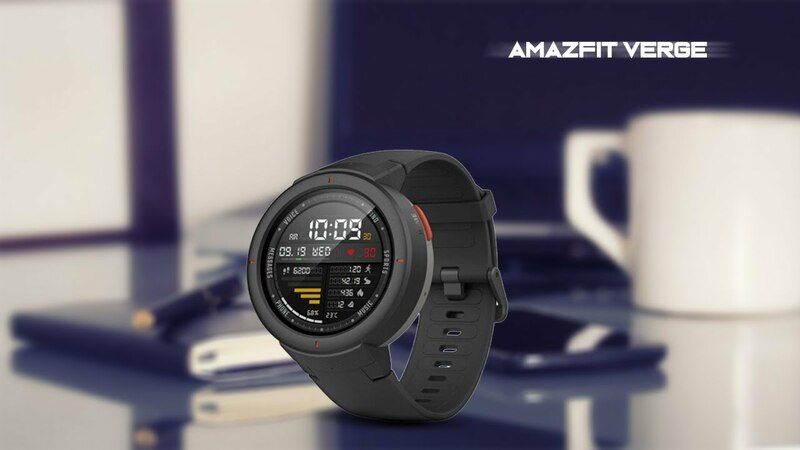 Amazfit Verge is now launched in the United States and is currently available for pre-order at the official online store in the United States with a price tag of $ 159.99. This price is higher than the price of 799 yuan ($ 116) that was released in China. This device will be available for the first time on December 18th. 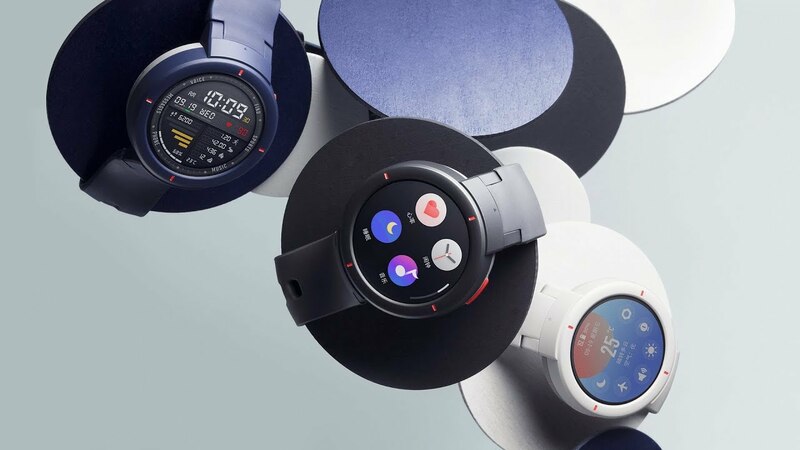 The xiaomi huami amazfit verge smartwatch has a 1.3-inch screen with a diameter of 43 mm. The size of this watch is the same as the Samsung Galaxy Watch's latest model. Except that the Amazfit Verge is made of plastic, it looks like a sport, unlike its predecessor, which the Samsung models are compatible with. Verge is equipped with a 360 x 360 pixel AMOLED screen, as well as a Gorilla Glass 3. The huami says there's a cover on the screen that prevents fingerprints from sticking around during use. The smart watch is equipped with silicone brackets that can be detached from the clock in the same way as Amazfit Pace and Stratos. Most importantly, it's lightweight and weighs just 46 grams. The structure of this watch is IP68 certified, but it can not be used to swim or go under the shower. It supports 11 different sports modes including golf, riding, walking, running, bodybuilding, soccer and rowing. It also supports GPS + GLONASS. In addition, xiaomi huami amazfit verge smartwatch is equipped with Wi-Fi and Bluetooth 4.0+ BLE. Unfortunately, there is no LTE connection at this time, but it is believed to be on its next versions. This clock is powered by a 1.2 GHz dual-core processor with 512 MB of RAM and 4 GB of ROM. In addition to the usual sensors, there are additional sensors dependent on gravity and air pressure on the board. There's also a 390 mAh battery in the board, which Huaimi claims to charge up to 5 days depending on usage. Of all these features, it's definitely an audio assistant technology with the ability to integrate with smart home. Internet Verge (IoT), Intelligent Home Control, Voice Assistant, and NFC are for non-contact payment. This smartwatch will support Alexa Amazon at the end of the year.